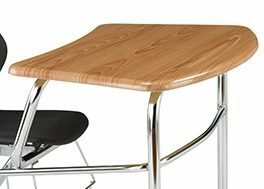 Extra roomy one-piece desk and chair features arc-shaped desktop of our trademark Woodstone finish. 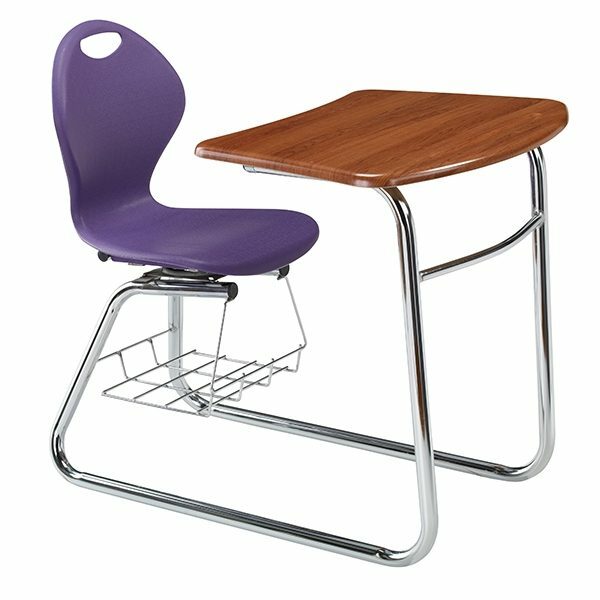 Easy access with 120 Memory swivel seat on sled base. Book-basket and matching boots. Braced and welded to last. 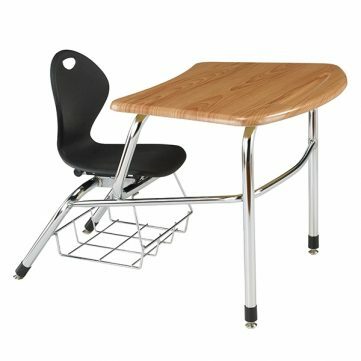 Inspire to learn with this ergonomically designed desktop that has 465 square inch of workspace. The dual curves and flex action of the Inspiration back provide exceptional support. Strong and Durable, this combo is supported by full contact welds throughout! No spot welding here. 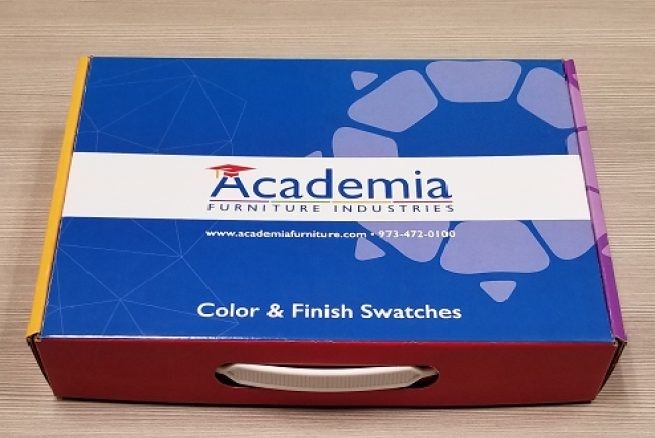 Countless colors options available to inspire the classroom. Explore the collection. Inspirational shell design, arcshaped WoodStone desktop, and curved U-brace. The dual curves and flex action of the back provide exceptional back support. Heavy-gauge,1 1⁄8" round tubing with standard U-brace, full contact welds. 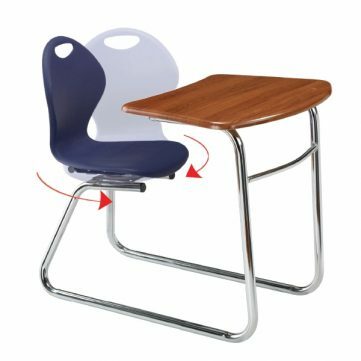 Add a 120 Memory swivel seat to allow easy entry and exit. Desktop: Arc-shaped WoodStone desktop with built-in pencil groove and smooth finish. Ergonomically designed and curved for comfort. 27" wide by 191⁄2" deep and 5⁄8" thick. Only available in Woodstone. Shells: One-piece, color-impregnated polypropylene molded plastic with a built-in carry handle. 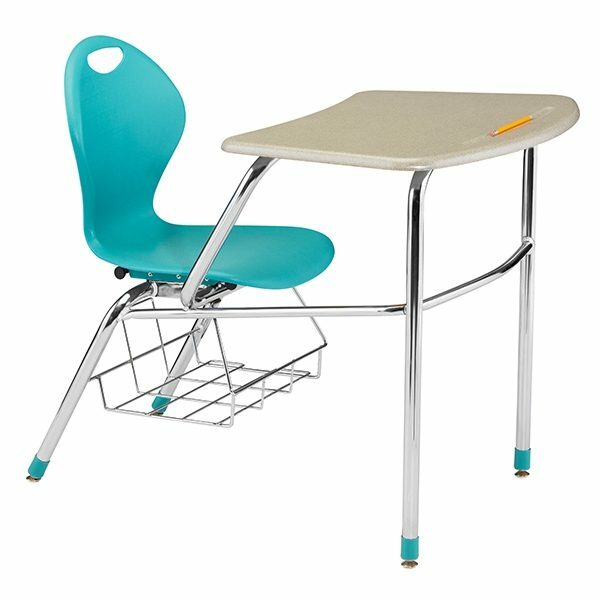 Integral lumbar support protects the lower back, and slightly-curved sides hug the body for complete back support. Frame: Front legs: Chrome-plated 11⁄8" round 16-gauge steel. Back legs: Chrome-plated, 11⁄8"- round 18-gauge steel. 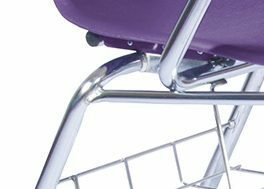 Seat and desktop supports: 11⁄8" round 14-gauge steel. Wraparound brace: 3⁄4" round 18-gauge steel. Bookbasket: Chrome-plated ¼" rod steel. Wired bookbasket is 14½"W x 12"D x 8"H. Bookbasket on combo is standard, but can requested without one if done at the time of ordering. Glides: Self-adjusting nylon glides are standard. 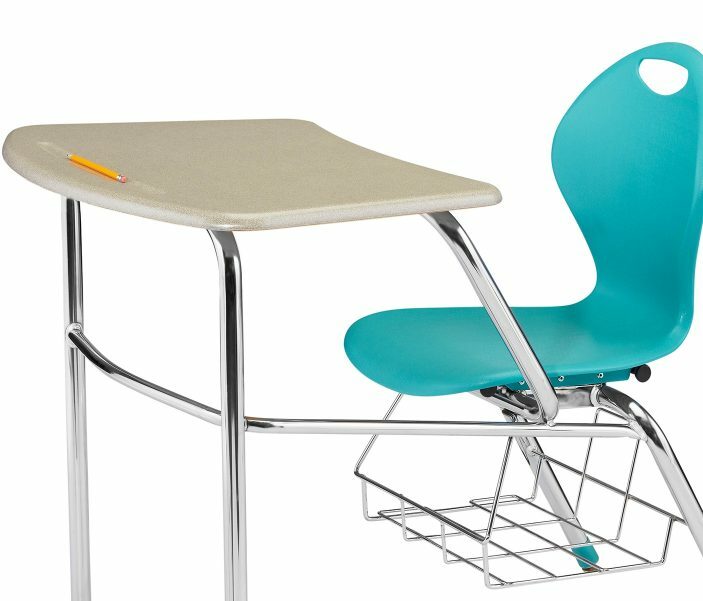 1st -2nd Grade: 14" or 16"
3rd -4th Grade: 16" or 18"
Desktop: Arc-shaped WoodStone desktop with built-in pencil groove and smooth finish. 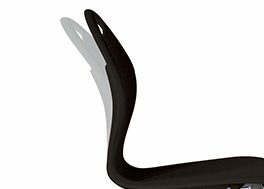 Ergonomically designed and curved for comfort. 27" wide by 19 1⁄2" deep and 5⁄8" thick. Only available in Woodstone. Frame: This combo frame is fully unitized 11⁄4" 14-gauge frame with a extra support bar across the upper frame. Swivel: Features 10 gauge heavy duty 120 memory swivel steel plate.